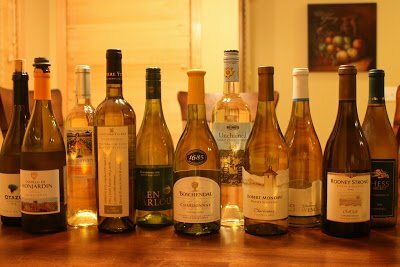 Best Chardonnay Under $20: Showdown Results! 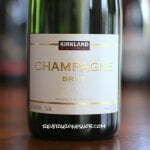 A deliciously full-bodied and creamy wine. 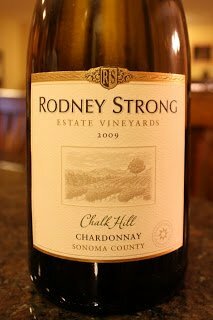 2009 Rodney Strong Chalk Hill Chardonnay, SRP of $18, available for around $16, California. 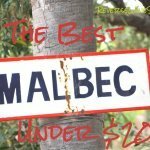 The most expensive wine in the competition, but it backs up the price with great taste! 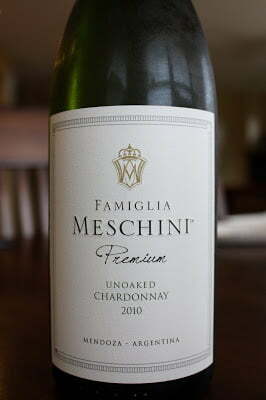 2010 Famiglia Meschini Premium Unoaked Chardonnay, SRP of $12, available for $10, Argentina. Refreshingly sweet and unoaked; perfect for a hot day. 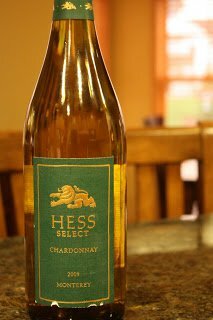 2009 Hess Select Chardonnay, SRP of $12, available widely for $9-$10, California. 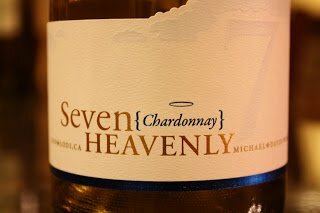 Perhaps the wine with the greatest mass appeal…it would be hard not to like this Chardonnay. 2009 Boschendal 1685 Chardonnay, SRP of $17 but available for $14-$15, South Africa. THE WINNER of the Chardonnay Showdown! Passionfruit, guava, and nutmeg with great texture and spice…who knew South Africa made a Chardonnay like this? 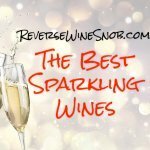 This is definitely a wine you’ll want to seek out and try! Showing just how diverse this grape is, every region ended up with at least one wine with a Buy rating. 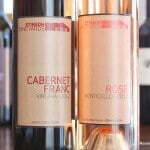 California had a remarkable showing with 3 of the 5 wines in the competition ending up on the top 5 list. In the end; however, the Boschendal Chardonnay from South Africa comes out on top taking home the crown in the first ever Reverse Wine Snob Chardonnay Showdown. Congratulations to our winner and thanks for following along…now go out and buy some Chardonnay! << Famiglia Meschini Premium Unoaked Chardonnay – Argentina Calls in Reinforcements!